A suspect from more than four armed bank robberies in Nebraska and Iowa has been apprehended in North Dakota. 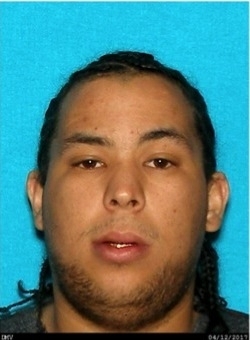 The FBI Greater Omaha Bank Robbery Task Force says 24 year old Tyree Carney is the suspect in more than four armed bank robberies in Springfield and Murray Nebraska and in Underwood and Crescent Iowa. Carney is considered armed and dangerous. The Task Force reported that on July 27th the Mandan Police Department in North Dakota apprehended Carney without incident.